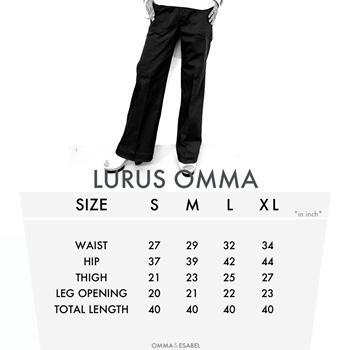 Say Hello to LURUS, our first pants-collection ! 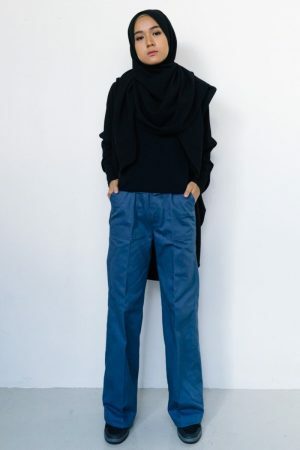 Nothing says sophistication or casual more than this straight-cut pants! 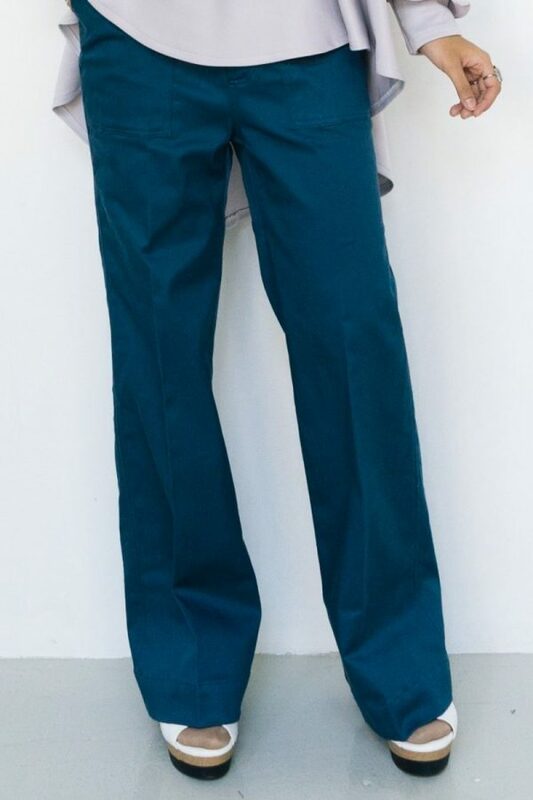 You will immediately feel like you should own your own every day unique wear. Match it with flare blouse or even T-Shirt for the ultimate stylish look!